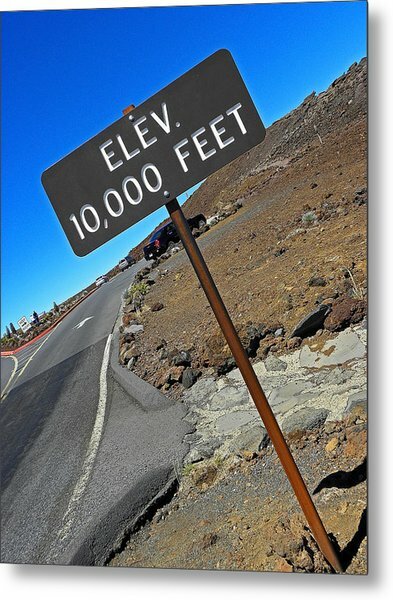 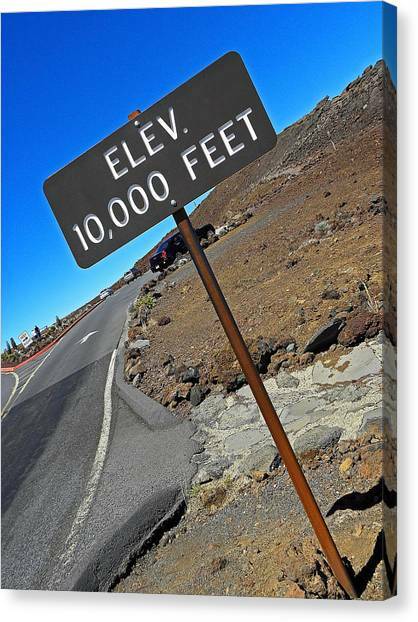 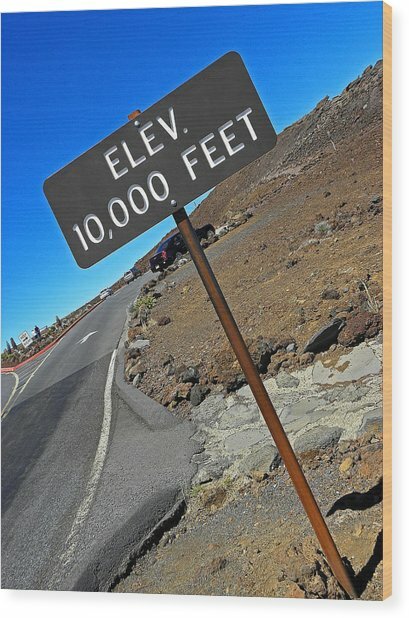 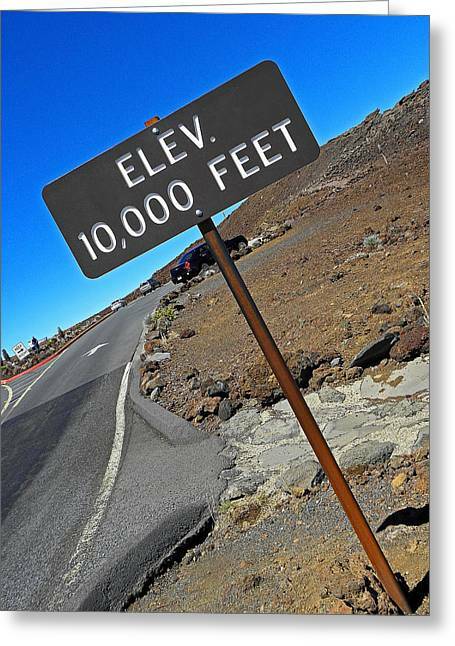 Haleakala Ten Thousand Feet is a photograph by Elizabeth Hoskinson which was uploaded on October 7th, 2010. 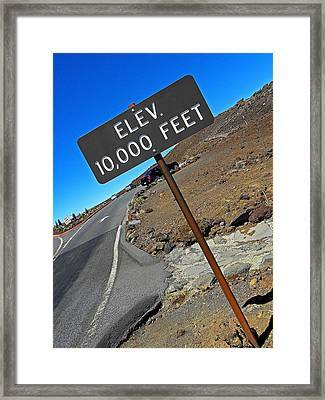 I love your composition and the sign. 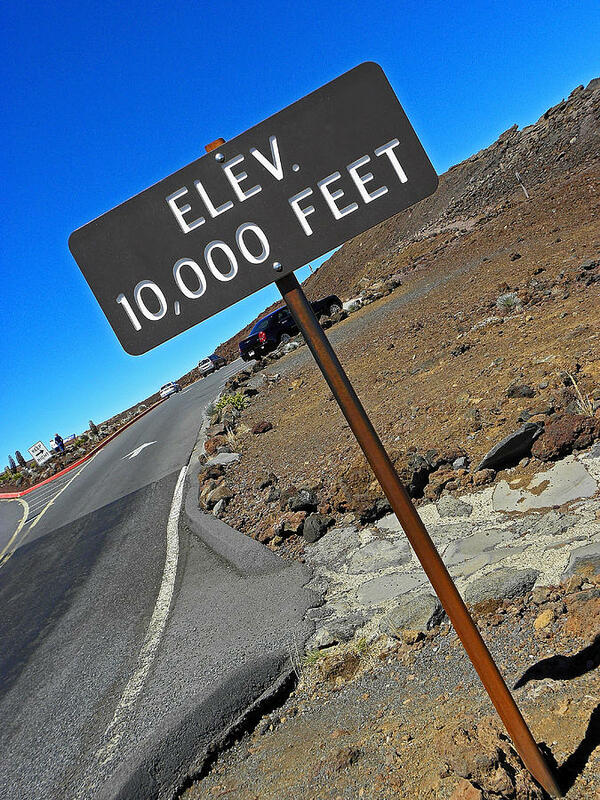 Only! 10,000 feet huh ... the view must be incredible.